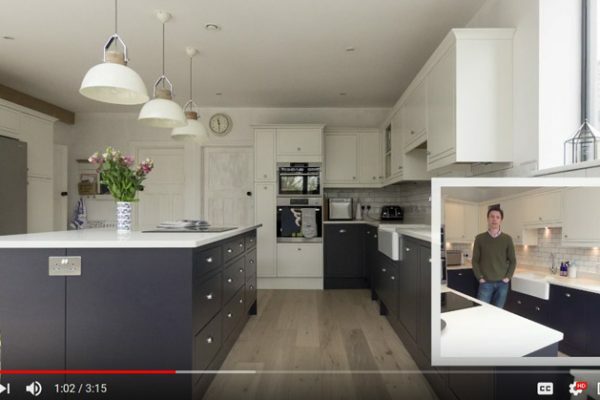 If you would like to submit your own please click this link to leave a review on Google Maps. 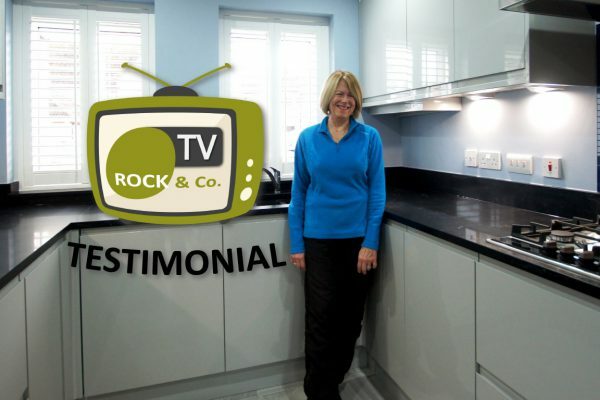 All testimonials below are genuine and left by actual customers of Rock and Co. 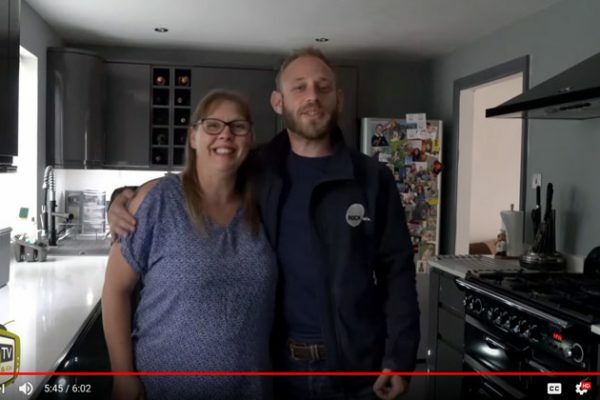 Absolutely 10/10 from start to finish. 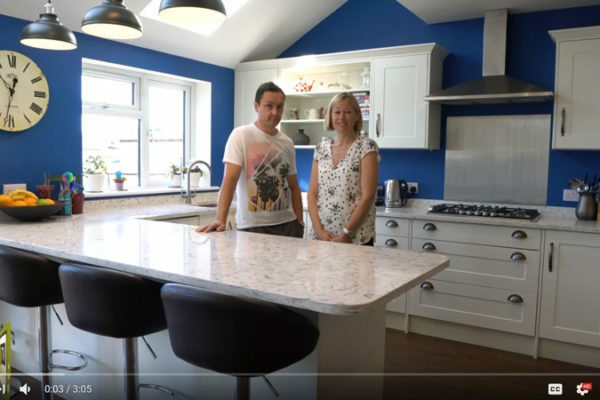 From the initial call to Paul and Anthony through to coming down and choosing my colour the service was excellent. 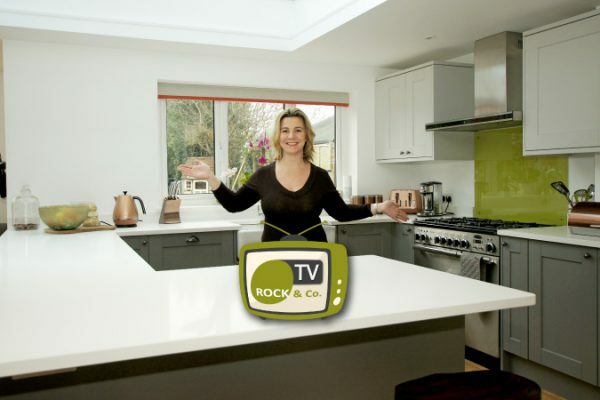 I was booked in quickly and they answered any questions I had. 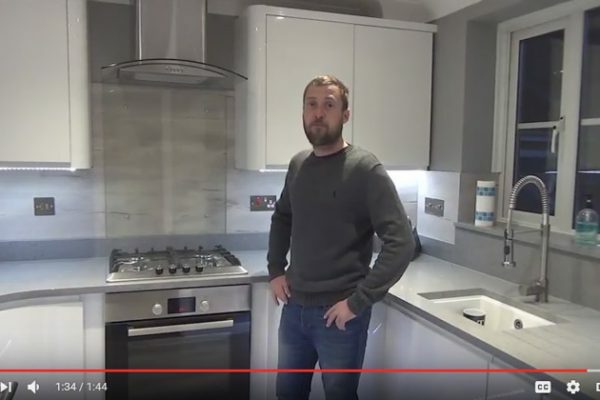 Jake was excellent on templating and is a lovely chap and the fitting team were so professional. 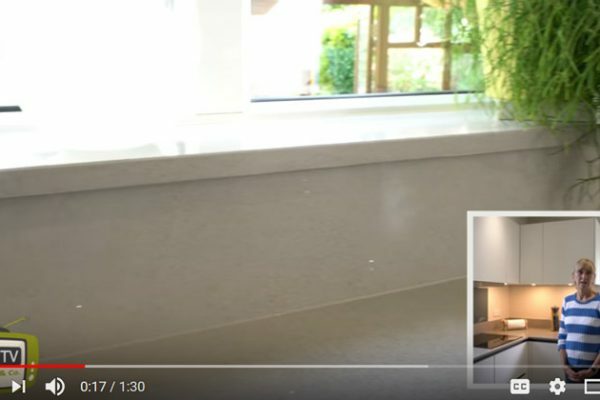 I thought that would be it but they followed it up with a free care kit and gave me a call to make sure I was happy! 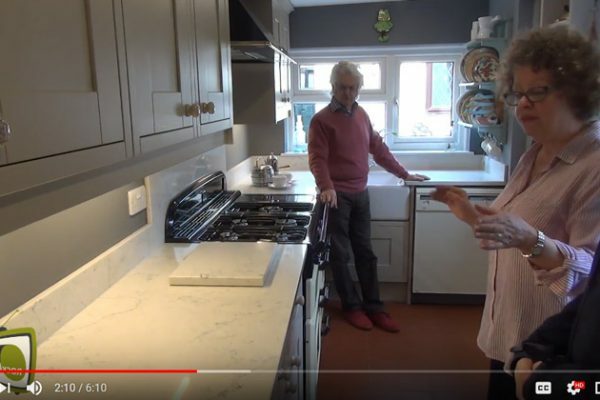 Renovations are stressful but they did everything for me – as soon as I chose my colour I put my feet up. 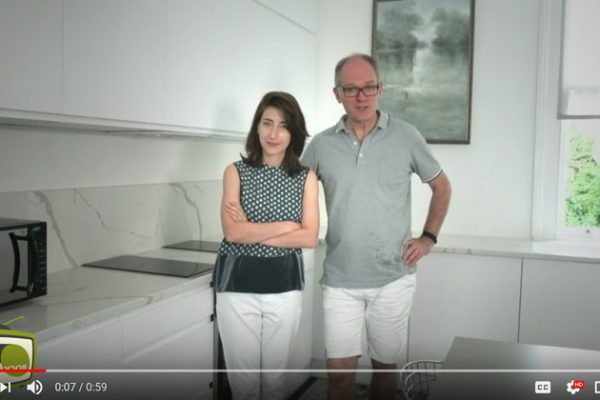 Will be recommending to friends. 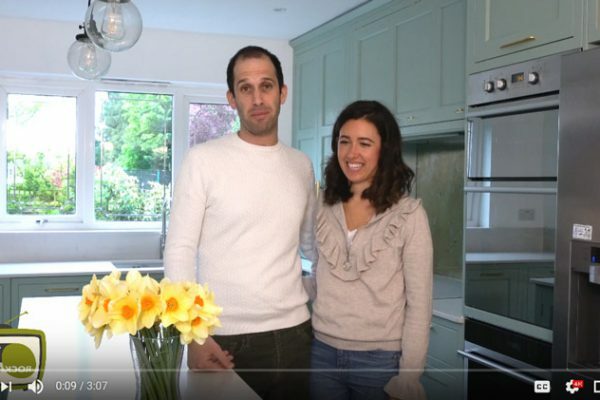 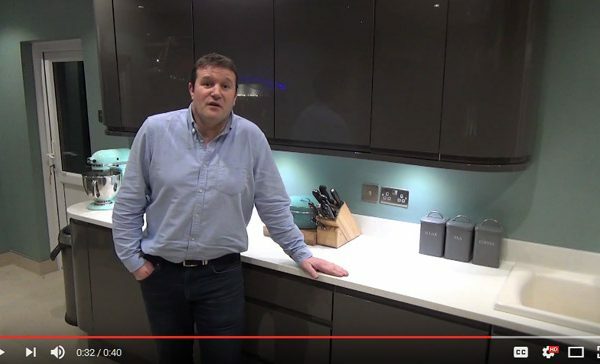 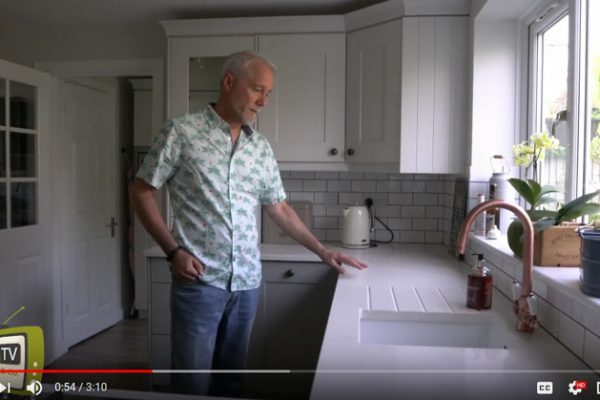 We revisited Jonathan in Harpenden to see how his kitchen project is coming along. 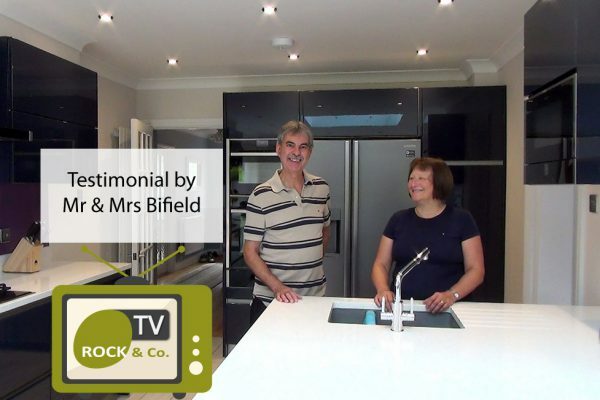 He had some great things to say about our product and service. 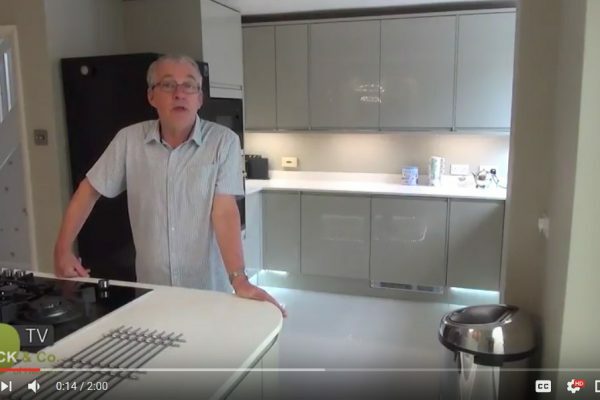 We visited Peter & Marilyn to see what they made of their Noble Carrera worktops. 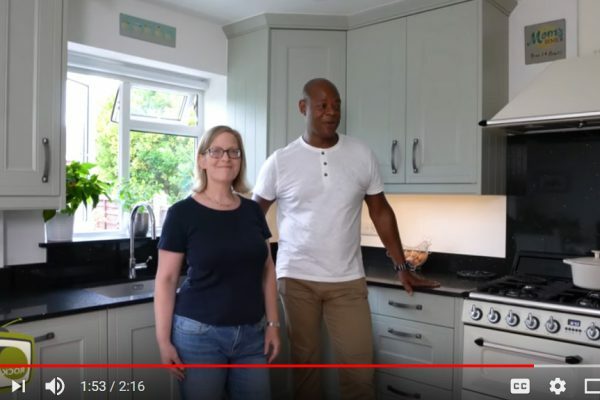 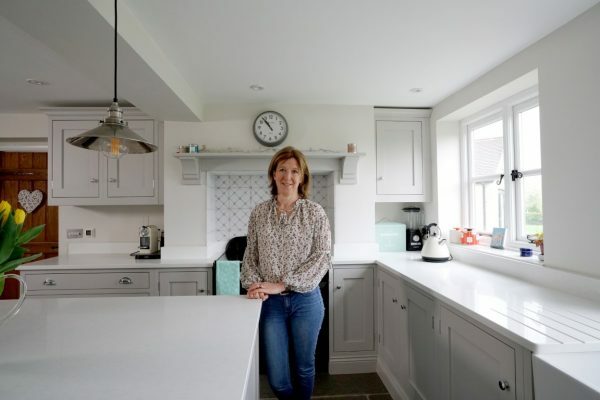 We revisited our customer, Samantha to see her completed kitchen. 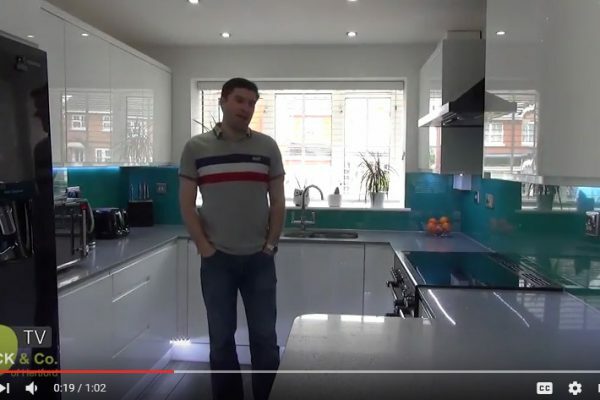 A video testimonial by our client Dave Stephenson from Luton. 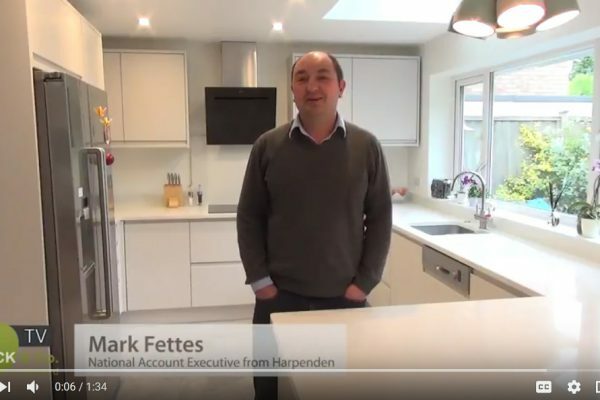 A video testimonial by Mark Fettes from Harpenden. 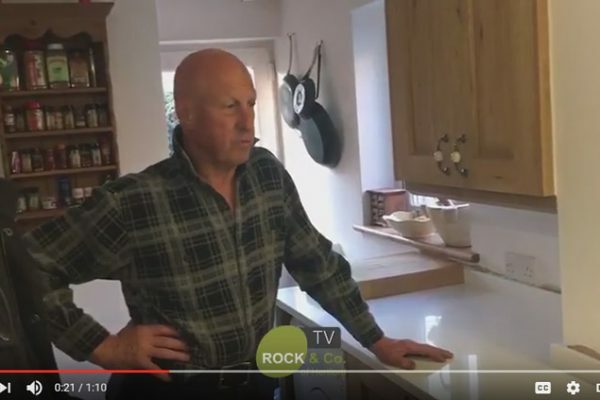 This is a video testimonial we filmed with our client Paul Gasson, where he talks about his experience with Rock & Co. 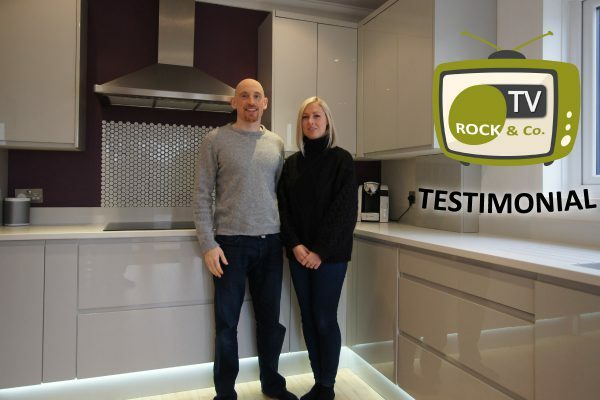 This is a video testimonial filmed by Paul and Lee from Rock and Co with our customer Mr & Mrs Slater in Hertford. 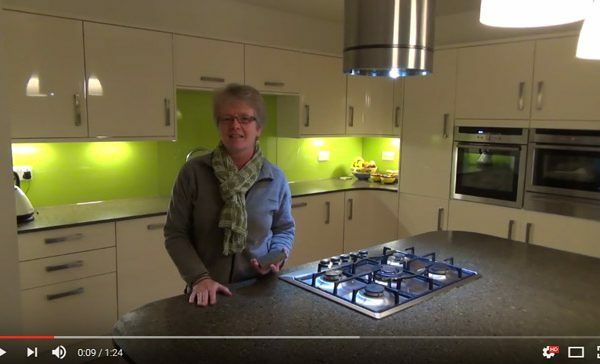 Mrs Bingham was very happy with her Quartz, Grigio Scuro Stella from Urban Quartz.